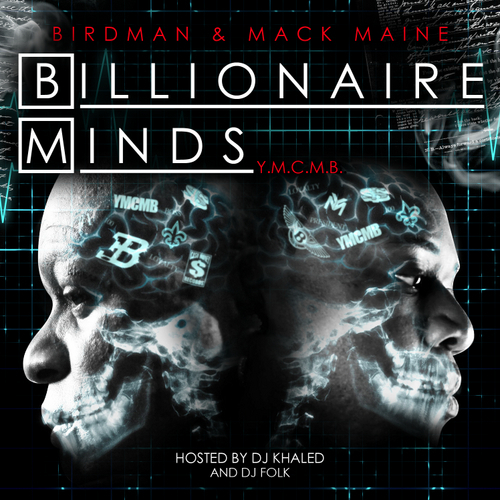 Birdman and Mack put there names on the latest YMCMB collabo mixtape titled Billionaire Minds watch for other fellow YMCMB artist like Lil Wayne, Jae Millz, Drake, and others from the camp. Hosted by DJ Khaled x DJ Folk. Click the read more tab for the mixtape stream or download.